BLEEDING BLUE | Behind the Badge. Under the Gun. 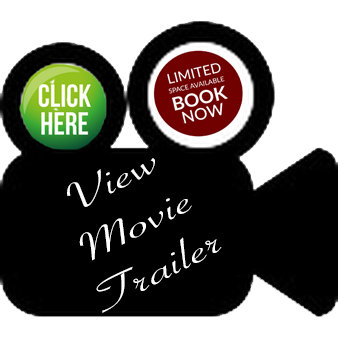 "The movie Hollywood refused to make"
BLEEDING BLUE | Behind the Badge. Under the Gun. The new pro-police film by The Black Sphere and Giant Leap Pictures ‘Bleeding Blue’ examines the dangers and politics of Policing in America. The film opens September 7th in six locations across the country. BLEEDING BLUE investigates the ongoing narrative of law enforcement and show-cases first-hand accounts from officers and their families. 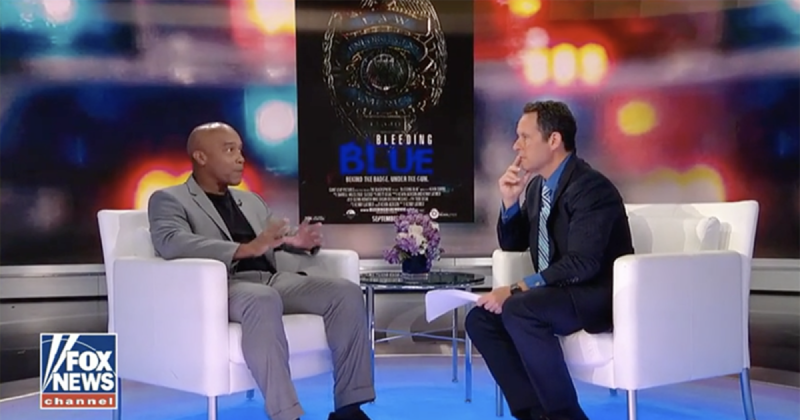 Kevin Jackson, Executive Producer of BLEEDING BLUE was on Fox & Friends to discuss the importance of the film and why he hopes every officer has a chance to see it! We live in an era where we have the highest standard of expectation of our law enforcement and the lowest level of understanding for their sacrifice. The murder of law enforcement officers is on the rise; to date, we have lost 34 officers in the line of duty and 93 overall. ARE CRIMINALS THE BIGGEST DANGER TO LAW ENFORCEMENT? The Greenville Sheriff’s office previewed a rough draft copy of the film. Due to technical issues, only 40 minutes was viewable. Included in the film are statements about law enforcement from then President Obama and Eric Holder. How deep is the arm of POLITICAL CORRECTNESS within the branches of our law enforcement? Where are we in this country when we demand that every officer come to the aid and defense of every individual, including the indefensible. Yet, we deny police the freedom to defend themselves as officers because it’s perceived as politically incorrect? Where are we when the fear of political fall-out forces law enforcement to take a hands-off approach to a documentary focused on supporting their officers and the communities they serve? BLEEDING BLUE examines all of this and so much more. A compelling and emotional film that is meant to inform, educate, and remind us all that truth and honor stand unwavering. 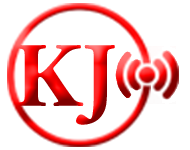 Watch more Kevin Jackson | The Black Sphere videos here.